Select VIRTUAL TOUR above for 3D Tour. 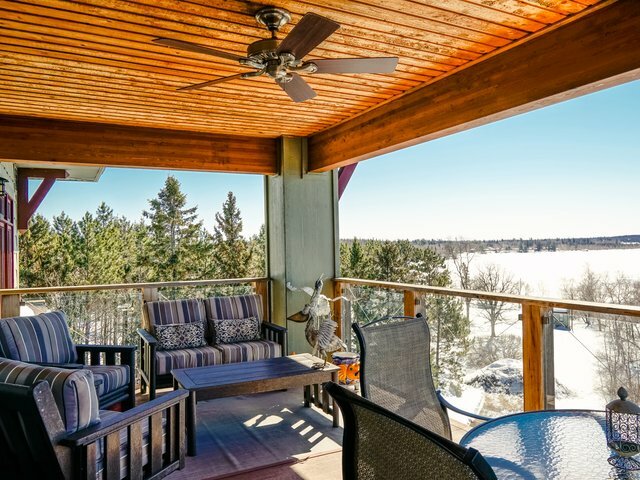 The jewel of Kenora condo living - Penthouse on the lake! 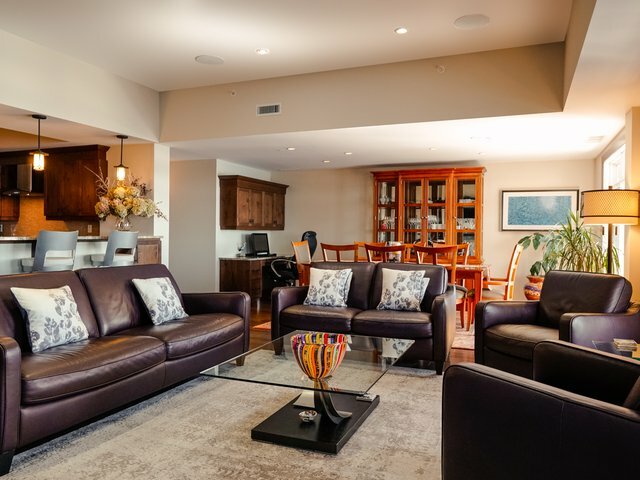 Located in the “Headwaters” development on the shores of Lake of the Woods. Your very own private floor offering 2271 sq ft of generous spaces to call home or home away from home. 3 beds, 3 full baths, grand galley kitchen with breakfast bar, open living room and dining room, in-suite laundry and more. Gather around the gas fireplace or on the private terrace (264 sq ft) and enjoy a spot where sunsets will never get old. Comes with underground parking for 2, 2 premium dock slips on Lake of the Woods, private elevator access, building security system, full time property maintenance and more. Start living the lake lifestyle with almost ZERO the work. View by appointment, please, minimum 24 hours notice. Located at 10 Forestry Way off of Highway 17/Lakeview Drive, across from Tunnel Island Trails and mere minutes to the Kenora Harbourfront/Downtown, the hospital, shopping, dining, parks and marinas.